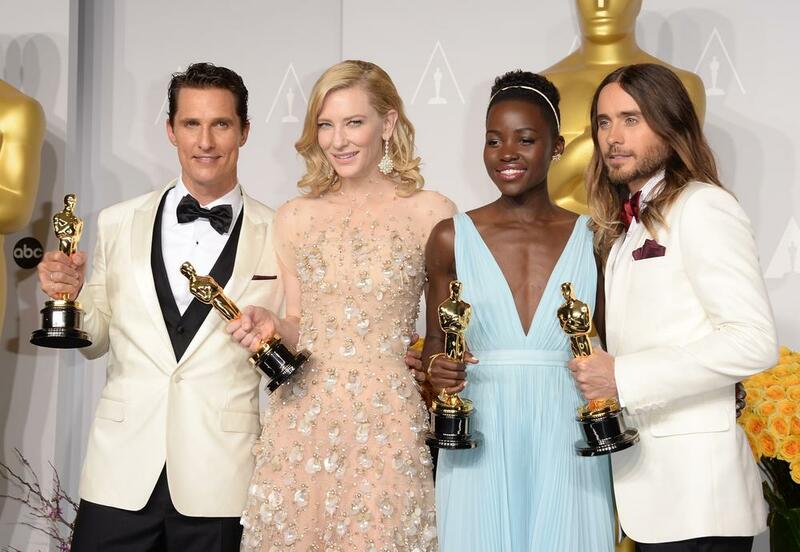 And The Oscars Host Is…. LOS ANGELES (Reuters) – Comedian Ellen DeGeneres, who won acclaim for her smooth hosting of the Emmy Awards shortly after the September 11 attacks, will host the Academy Awards next year, organizers said on Thursday. 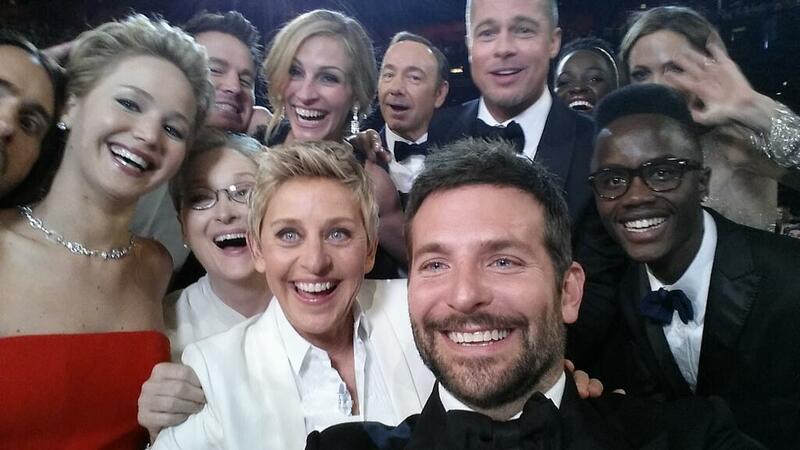 In a statement, DeGeneres said she was “thrilled,” because hosting the Oscars was one of her life’s ambitions. The 79th annual ceremony will be held in Hollywood on February 25. DeGeneres, 48, becomes the first woman to take on the high-profile job since 2002, when Whoopi Goldberg hosted for a fourth time. Jon Stewart did the honours this year. In addition to hosting the Emmy Awards, the highest honours for television, DeGeneres has also hosted the music industry’s Grammy Awards. 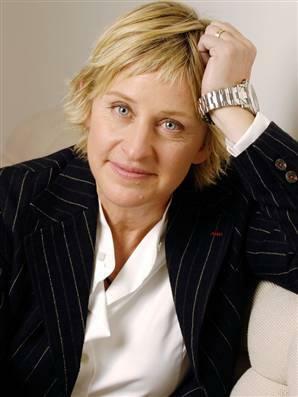 Her syndicated TV talk show, The Ellen DeGeneres Show, is in its fourth season. In the 1990s, she starred in the sitcom Ellen, in which her character revealed her homosexuality at the same time as DeGeneres did in personal life. Good choice? Bad choice? I’m not quite sure. Ellen DeGeneres absolutely has the capabilit.y to host an entertaining award show. But really viewership depends greatly on the nominated pictures not the host. Author JoannaPosted on September 8, 2006 March 10, 2011 Categories Award Show HostsTags Ellen Degeneres3 Comments on And The Oscars Host Is….